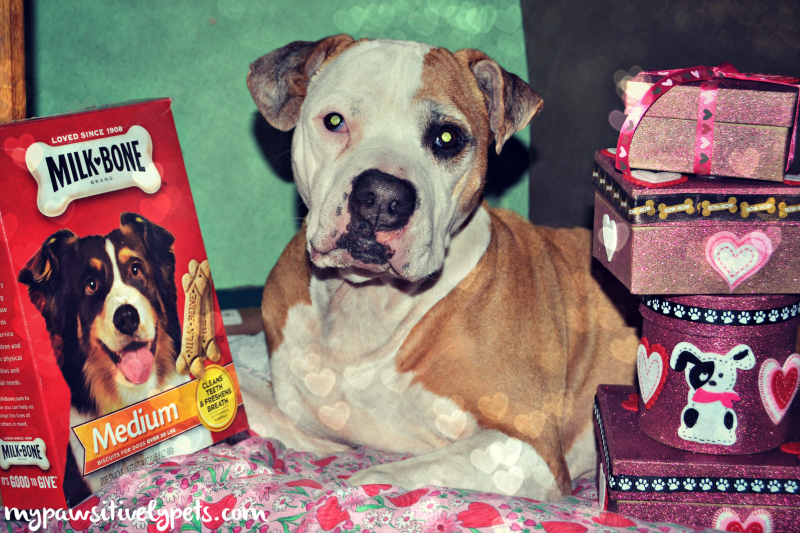 On Monday, we shared our Valentine's Day gift for dogs that we created with help from Big Heart Pet Brands. Shiner has been enjoying her doggy Valentines all week long. Today, we're helping spread the word that February 13th is Doggy Valentine's Day. Valentine's Day has truly gone to the dogs! Today, or over the weekend be sure to tell your dog how much you love them. And if you're feeling extra nice, show them how much you love them! It only takes a little bit of time... go for a walk, pick up a box of Milk-Bones, visit the dog park. It's easy to show your dog you care! We have a fun infographic to share today brought to you by Big Heart Pet Brands - the makers of Milk-Bone, Pup-Peroni, Canine Carry Outs, and Milo's Kitchen. The infographic displays some interesting information about how much Americans love their dogs and how attractive men and women view others with dogs. Texas, where we live, is ranked #7 as one of the states that loves dogs the most, according to the survey. How did your state rank? Also interesting but not too surprising is that women find dog ownership more attractive than men do. And the number one way people show their dogs that they love them? With a special treat! 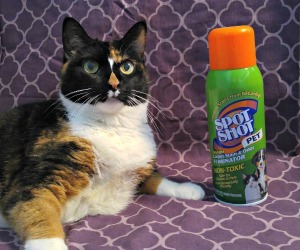 How do you show your pet you love them? Check out all the cool findings on the infographic below. Don't forget to stop by BigHeartPetValentines.com to print our your FREE Valentines for Dogs. Add a special treat and then give them to all your favorite pups. Share photos online too using the hashtag #ValentinesForDogs! 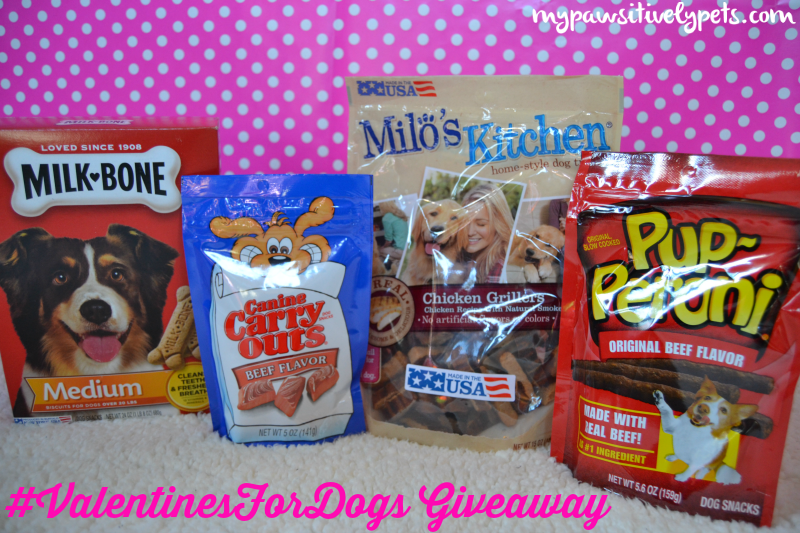 Another special thing you can do for your dog this Valentine's Day is to enter our #ValentinesForDogs Giveaway for a chance to win dog treats from Big Heart Pet Brands. Win a prize package of goodies like the one Shiner has! This giveaway is open to US residents only, ages 18+. To enter, just fill out the Rafflecopter form below. This giveaway will end February 21st at midnight CST. Good luck! This is a sponsored post. Pawsitively Pets is being compensated to help spread the word about Big Heart Pet Brands' Doggy Valentine's Day, but we only share information we feel is relevant to our readers. All opinions expressed here are our own. 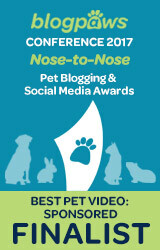 Big Heart Pet Brands is not responsible for the content of this article. I DIG YOU is my favorite. Oh I really love the "I Dig You"! Yep...I have diggers! My favorite is You Make My Tail Wag. My favorite is the You Make My Tail Wag. Happy Valentine's Day to you all! 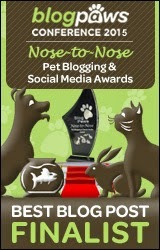 I like the You Make My Tail Wag card! My dog has definitely made me a better person! I wish VA was more dog friendly! I like the "I dig you" one best, hee hee. Thanks! The "I Dig You" Is My Favorite. My favorite Doggy Valentine is "I Woof You". my fav's are "I Woof You" and "Love is a Fur Letter Word"
I like Love is a Fur Letter Word and I also like the Friends Furever online exclusive. I like the "You Make My Tail Wag"
You make my tail wag. I like the I Dig You card the best.